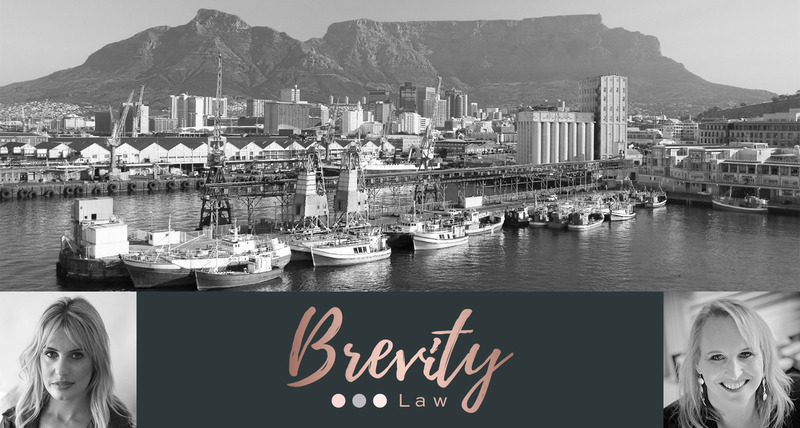 Brevity Law is a dynamic legal consultancy providing practical corporate commercial legal solutions. Our legal team offers big firm expertise, with a personal touch, to a diverse range of clients. Our services are flexible, efficient, and solution-driven. We deal in all aspects of business law, from structuring, company set-up, opinions, agreements, drafting, negotiation, and advice.